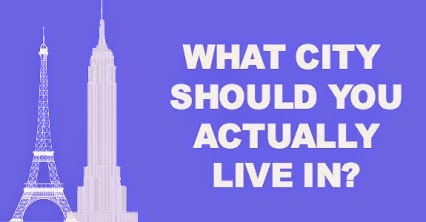 Scuttle: A Little Bit of Fashion & Alot of Sparkle: What City Should You Live In? While your sitting at your desk counting down the hours to your weekend, do this quiz to pass the time & taunt your daydreams. I am not one to do quizzes but this one I couldn't pass up, "What City Are You Meant To Live In?" I got Paris, yes please!! Packing my bags & booking the next flight out (in my daydreams of course). "Your friends have told you before you seem to have been born in the wrong era, and they’re right. You want to live a life of passion and vigor, filled with good wine, great coffee, and world-class food. 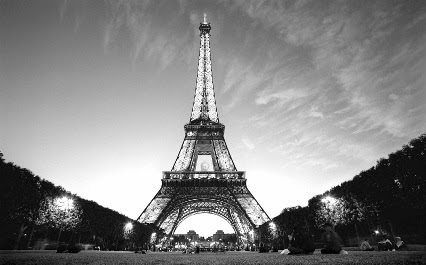 Bon voyage, you belong in Paris!" What city are you meant to live in? 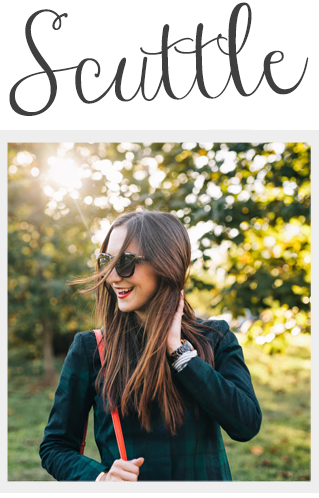 Take the Buzz Feed quiz here & comment below letting me know where your meant to be!! You are a little bit of everything: half party, half pensive. You’re just as happy out clubbing as you are spending a long dinner with friends. You’re known to have a unique taste in everything, and you’re proud of it.